Bill Belichick buys a new boat, and it's got a cool name. Last month, Patriot's coach Bill Belichick pulled off (one of) the greatest championship comebacks of all time, winning Super Bowl 51 in dramatic fashion to say the least. Apparently, one of the first things he did after the victory was purchase a new boat. Smart guy! With seven Super Bowl titles on his resume (5 as a head coach, and 2 as an assistant), it's no surprise that this seasoned boater used the traditional Roman Numeral style of naming a boat that is not his first, but with a twist. He didn't put the number after the name... he put it before the name to celebrate all his championships. 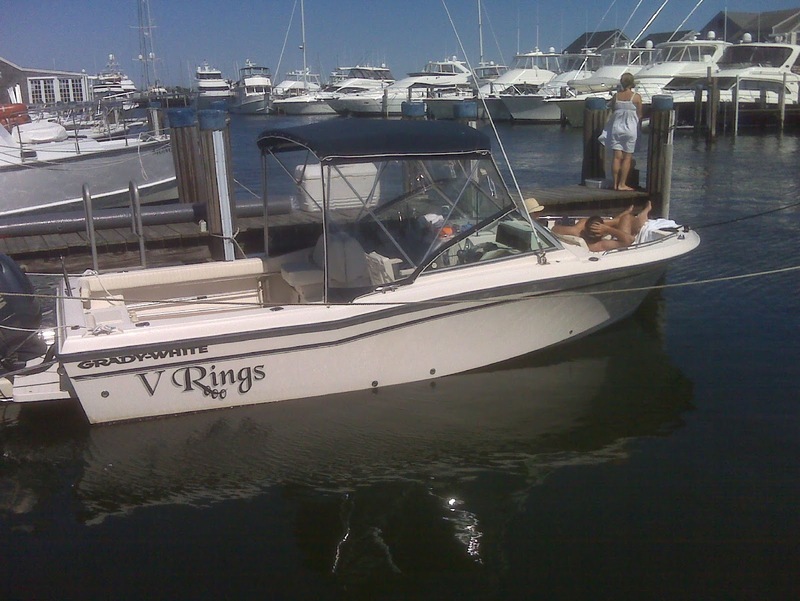 According to Barstool Sports, the new boat is named VII Rings. 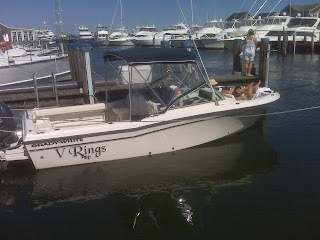 This is not Belichick's first boat called "Rings". We don't know if he buys a new boat every time he wins a big game. We do know, however, that this past January the Newport Sailing Center announced that Belichick had donated a 24' Grady White, named "V Rings", to their non-profit public sailing center in Newport, Rhode Island. Hey Bill! This fledgling New England-based blog would be more than happy to accept any other old boats you have laying around. Please contact the editor for consideration.